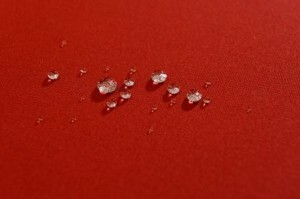 What is Brella Bionic® finish? Brella Bionic® finish uses a patented product system that is based on an understanding of both Bionic and Nano technologies. Optimise the whole rather than the individual elements. An example of bionics in action is the lotus leaf which is microscopically covered in small knobs of wax which enables rainwater to bead and wash away accumulated surface contaminants naturally, by way of reduced surface tension. Nano (the bio-molecular) materials are made up of a number of molecules, which interact, resulting in the formation of well-ordered structures offering extreme functionality and performance within their environment. A proven example of these technologies is in the adaption of the microscopic construction of sharkskin into fabrics for competitive swimwear. These technologies are used today in the automotive, aerospace, construction, engineering and textile industries to great success. 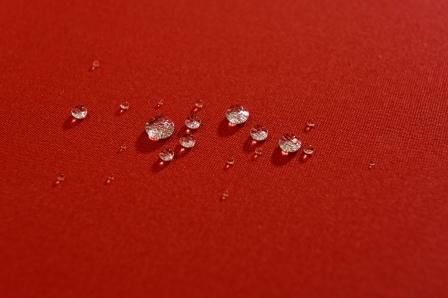 Brella Bionic® finish has been scientifically developed to optimize fabric performance and do so whilst meeting the strictest environmental standards we have adopted.